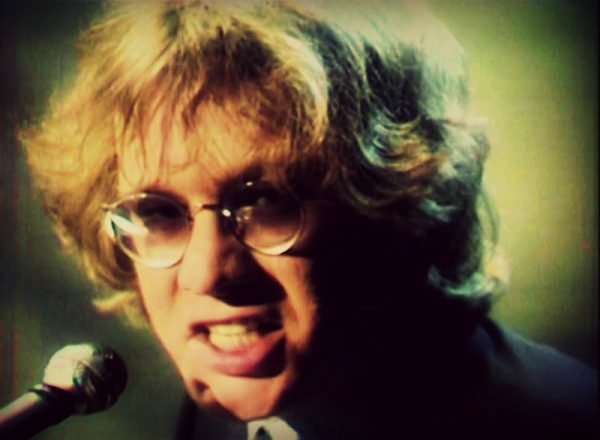 Few of rock & roll’s great misanthropes were as talented, as charming, or as committed to their cynicism as Warren Zevon. Bob Dylan: Buffett I guess. Lightfoot. 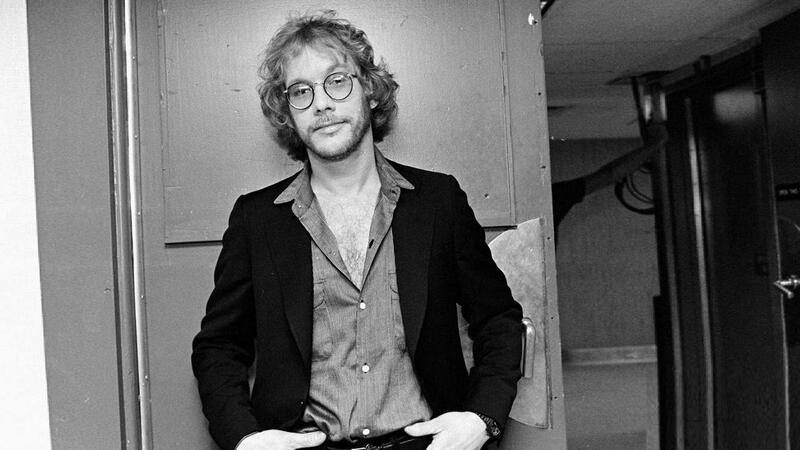 Warren Zevon. Randy. John Prine. Guy Clark. Those kinds of writers. 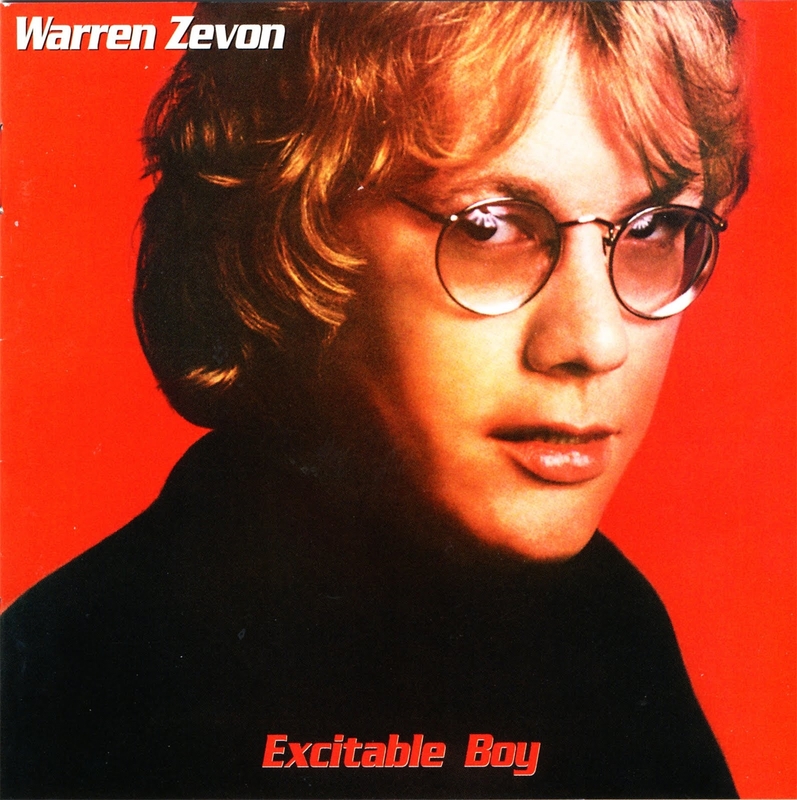 Excitable Boy is the third album by Warren Zevon, it was released in 1978. 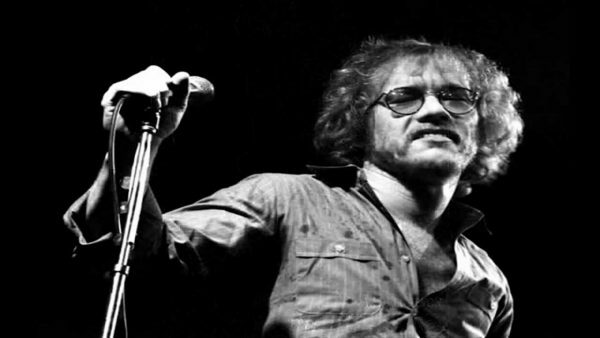 It includes the top 40 success “Werewolves of London”. 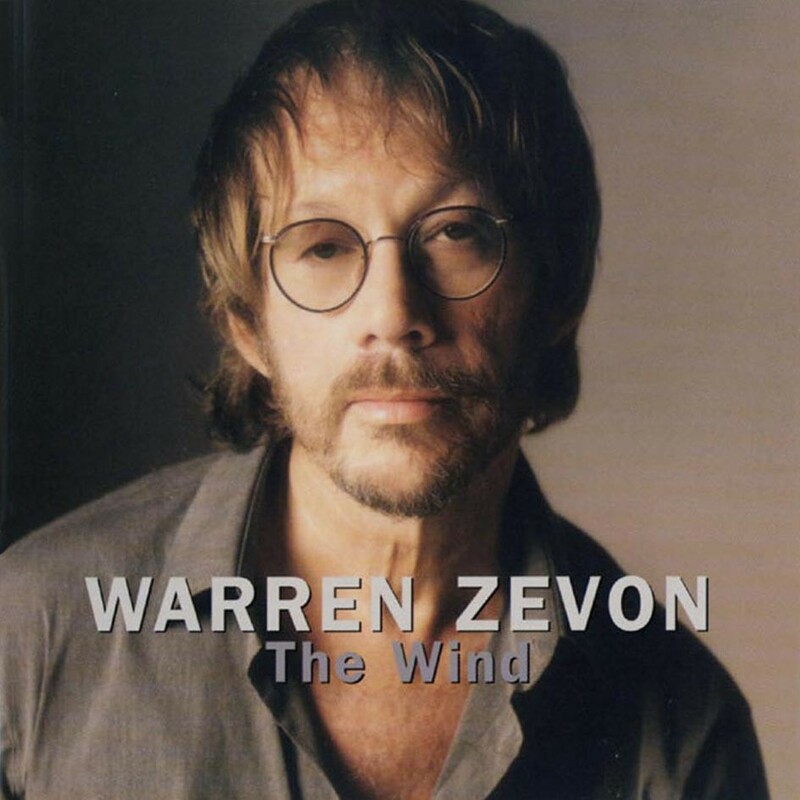 The album brought Warren to commercial attention and remains the best-selling album of his career. 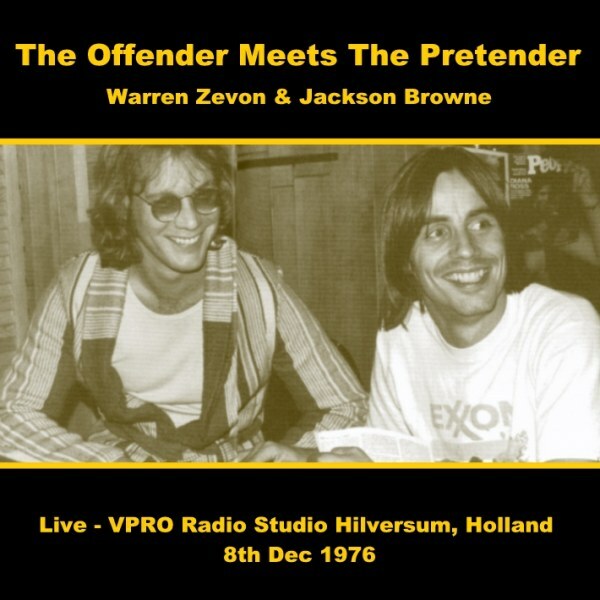 A remastered and expanded edition was released during 2007.